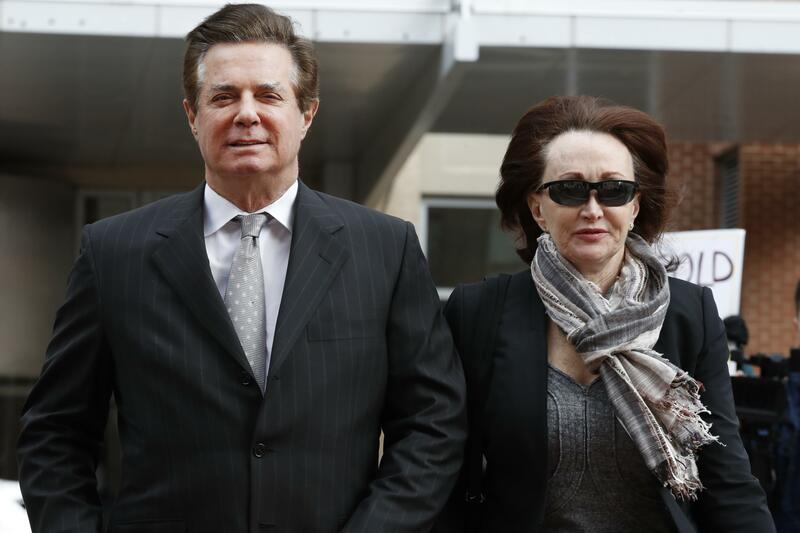 ALEXANDRIA, Va. – Paul Manafort orchestrated a multimillion-dollar conspiracy to evade U.S. tax and banking laws, leaving behind a trail of lies as he lived a lavish lifestyle, prosecutors said Tuesday as they laid out their case against the former Trump campaign chairman. “A man in this courtroom believed the law did not apply to him – not tax law, not banking law,” Asonye said as he sketched out the evidence gathered by special counsel Robert Mueller’s team in Manafort’s bank fraud and tax evasion trial. It’s the first trial arising from Mueller’s investigation into potential ties between the Trump presidential campaign and Russia. Mueller was not present in the courtroom. Defense attorney Thomas Zehnle contended in his opening statement that Manafort trusted others to keep track of the millions of dollars he was earning from his Ukrainian political work. He made clear that undermining the credibility of Rick Gates, his former business associate and the government’s star witness, is central to the defense strategy. Zehnle said Manafort, earning millions as a political consultant helping officials in other parts of the world, relied on Gates and others – including a professional accounting firm – to keep watch over the money. He warned jurors that Gates, another former Trump campaign aide, could not be trusted and was the type of witness who would say anything he could to save himself from a lengthy prison sentence and a crippling financial penalty. Gates, who spent years working for Manafort in Ukraine and is also accused of helping him falsify paperwork used to obtain the bank loans, cut a plea deal with Mueller earlier this year. But Zehnle disputed prosecutors’ account that Manafort was trying to conceal his earnings by storing money in bank accounts in Cyprus. He said that arrangement was not Manafort’s doing but was instead the preferred method of payment of the supporters of the pro-Russia Ukrainian political party who were paying his consulting fees. Defense lawyers also sought to address head-on Manafort’s wealth and the images of a gaudy lifestyle that jurors are expected to see during the trial. Published: July 31, 2018, 9:48 a.m. Updated: July 31, 2018, 7:56 p.m.